Rated #1 Bankruptcy Lawyer in the City of San Antonio! Guillermo A Flores has practiced law for 37 years in San Antonio and throughout Texas, mainly south central Texas. He was named by San Antonio Scene magazine (as voted by San Antonio Lawyers) as The #1 Bankruptcy Lawyer in San Antonio, and #2 in Civil Litigation-Defense. Mr. Flores is a member of the State Bar of Texas, San Antonio Bar Association, San Antonio Bankruptcy Bar Association and licensed to practice in the Western District of Texas, Southern District of Texas, and Northern District of Texas. 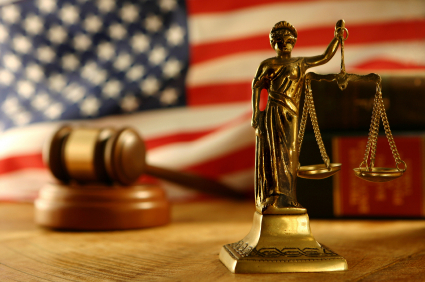 Mr. Flores has handled thousand of cases in Bankruptcy, Family, Probate and Civil Litigation.